Download Music Mp3 titled "Oya Hit Me" by popular Instagram comedian named Broda Shaggi, the song was produced by Masterkraft. Click the below link to download and listen to Oya Hit Me. 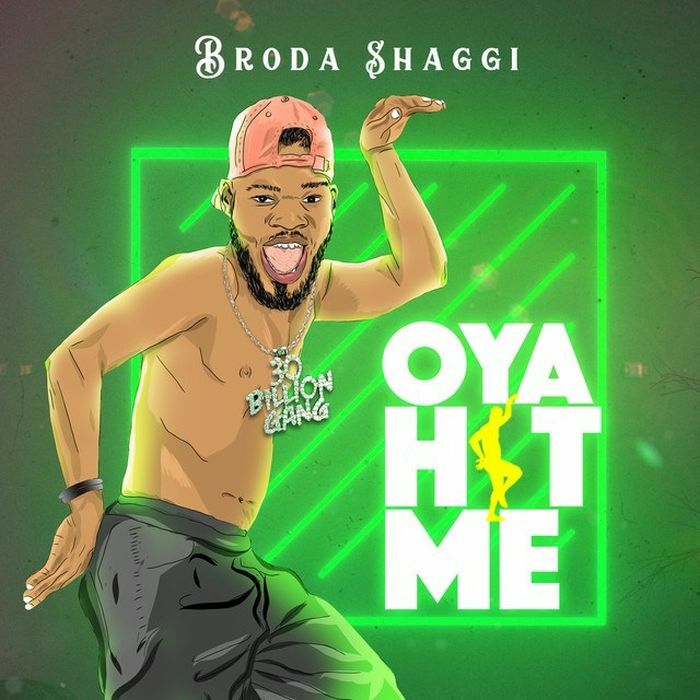 The fast rising Popular Instagram comedian, Broda Shaggi who is known for his trending phrase Oya Hit Me has finally released his most anticipated single today titled Oya Hit Me.